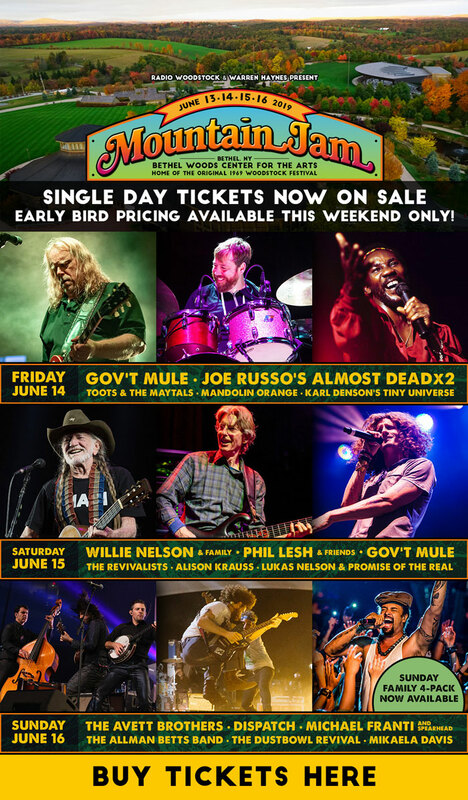 Well it is That time of year again Mountain Jam Time that is. June 13 – 14 – 15 – 16 , 2019. The Home of the Original Wood Stock Festival . Plenty of things to do besides the Great Music Lineup. Wood Stock Museum Walking tours, Kraft Beer Garden, Yoga, Ferris Wheel, And Many Vendor Booths. And Get This The Music Headliner Is None Other Than Willie Nelson And Family Band. You know Willie is getting up there in years, Don`t know how many more times we will be able to see Willie Live.